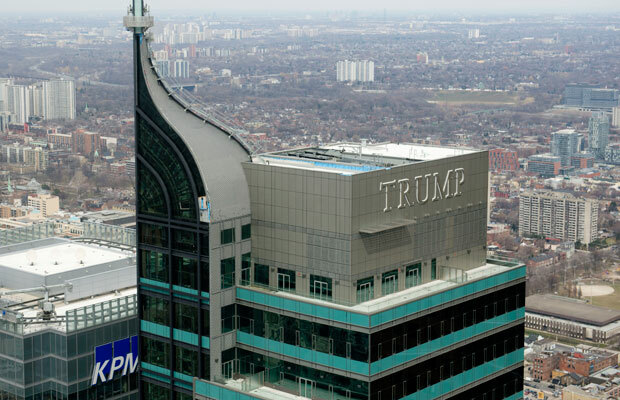 "About a half dozen buyers of pricey condo/hotel rooms in Toronto’s five-star Trump International Hotel & Tower will be in court Thursday, hoping that an Ontario Superior Court justice will agree to fast-track their efforts to renege on real estate deals gone bad. The case is a complex one dating back to 2012. It has involved lawsuits and counter suits, an investigation by the Ontario Securities Commission and even the disappearance and apparent death of the investors’ first lawyer, Javad Heydary, after more than $3 million in trust funds was found to be missing from his downtown law firm. Just two buyers’ cases will be before the court in Thursday and Friday’s motions for summary judgment — a legal route aimed at fast-tracking lawsuits, where appropriate, so that they don’t result in unduly lengthy and costly trials. The two plaintiffs will act as test cases for the 22 other, similar, cases and are seeking damages ranging from about $200,000 to $1 million, based on their individual losses."